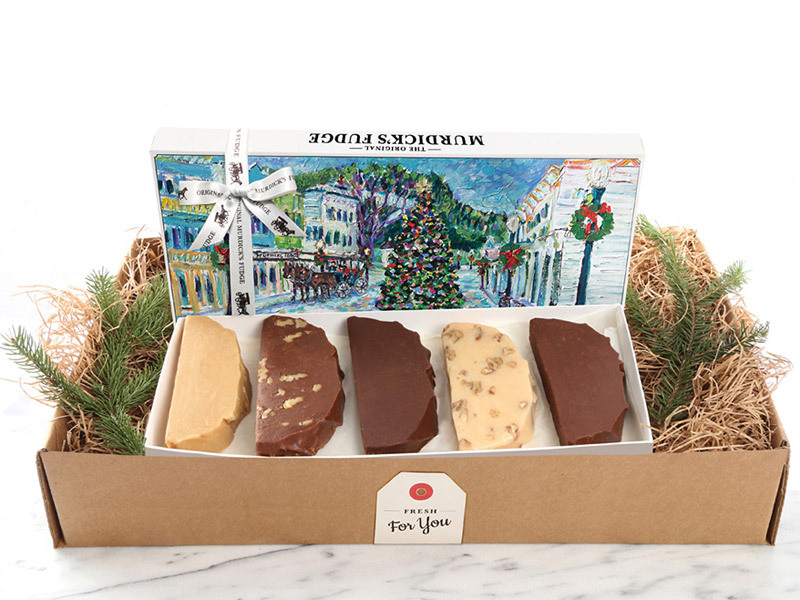 One of our best sellers throughout our summer season, this Original Murdick’s Fudge five-pack comes in a beautiful new holiday box depicting the sights of Mackinac Island. This gift box’s colorful scene features Main Street Mackinac Island at Christmas. 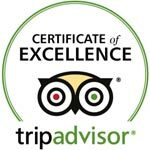 Includes: Five different half-pound slices of Mackinac Island fudge (you pick from 14 flavors).